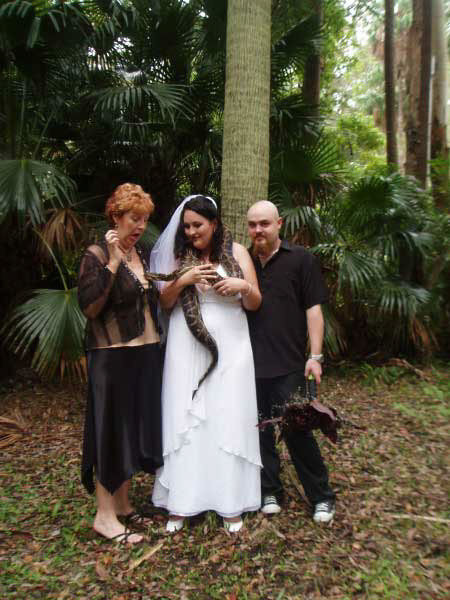 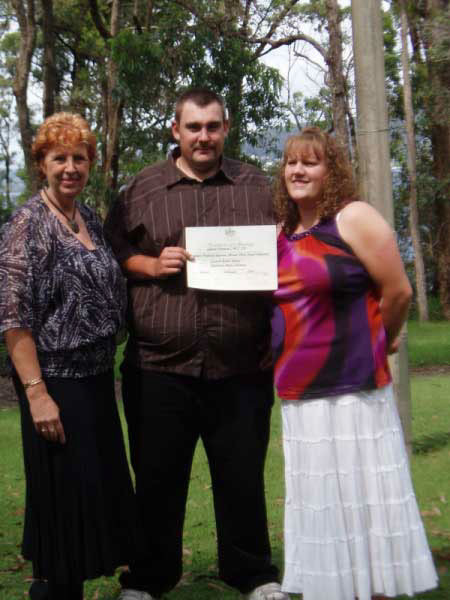 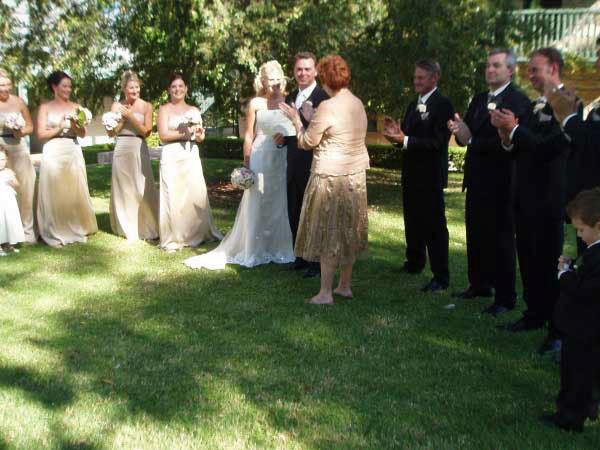 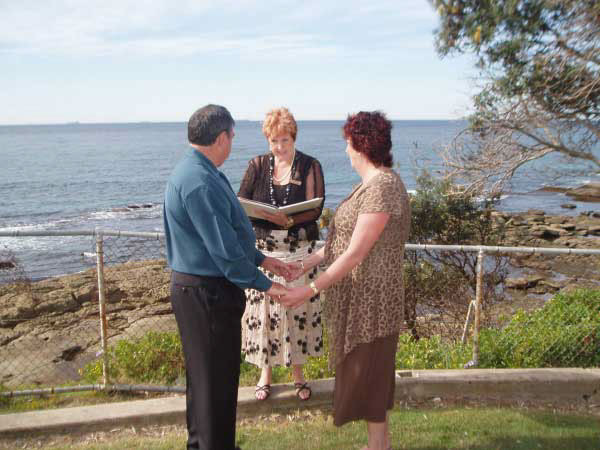 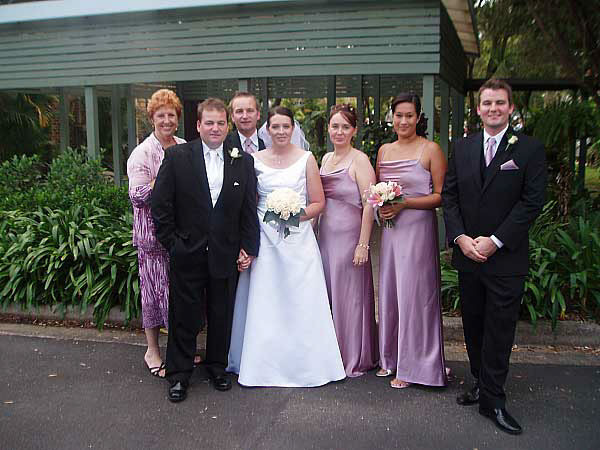 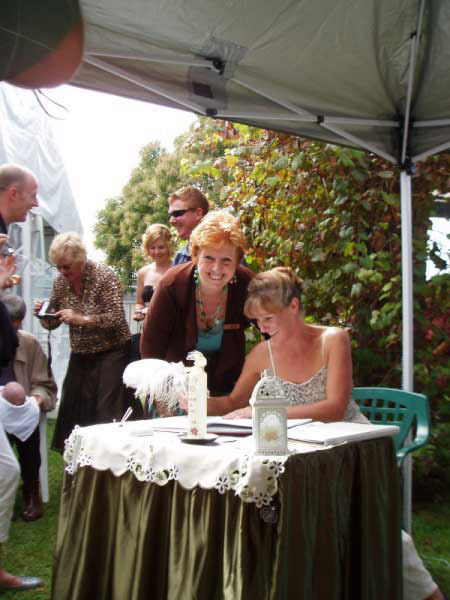 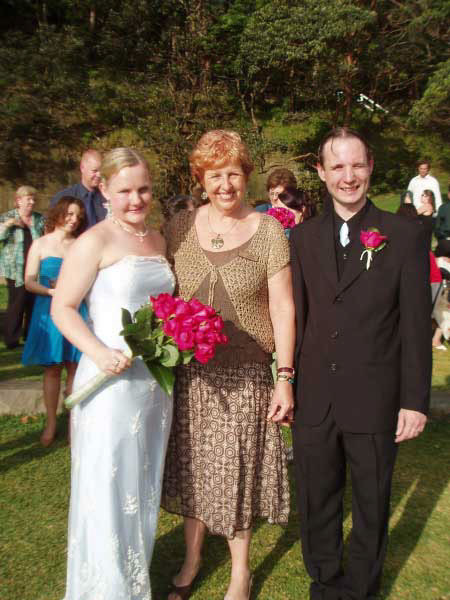 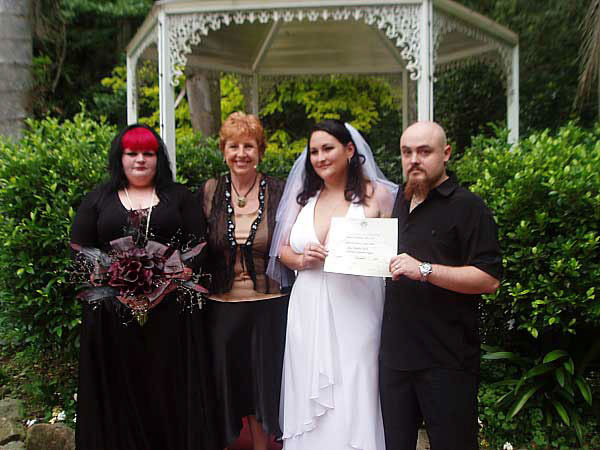 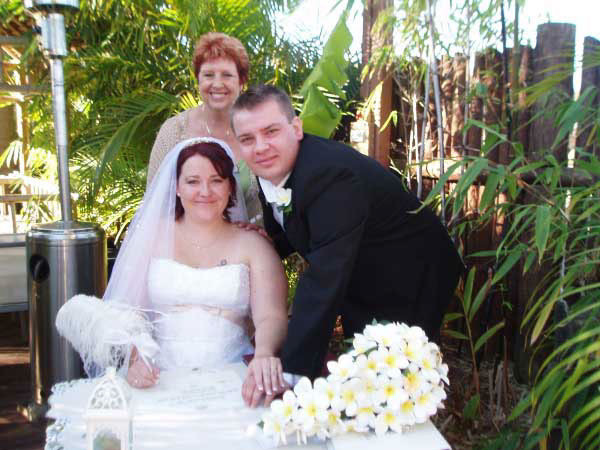 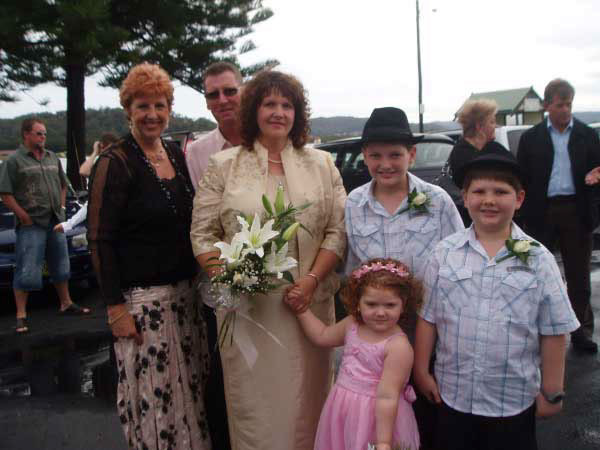 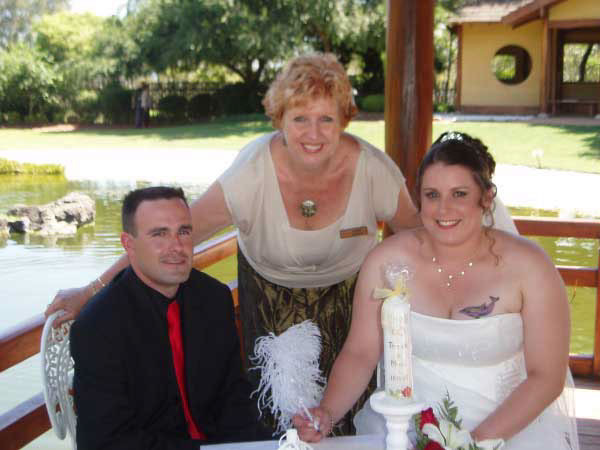 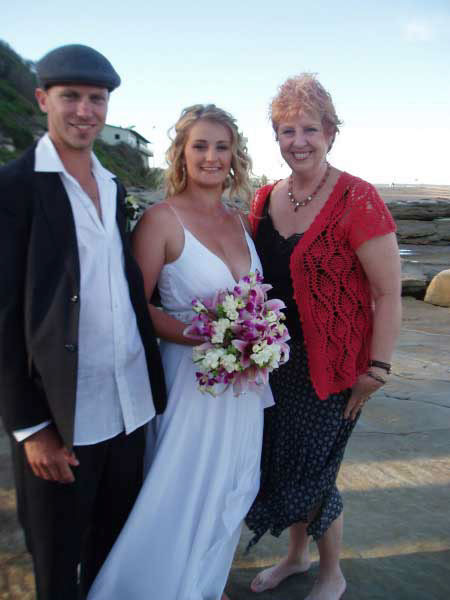 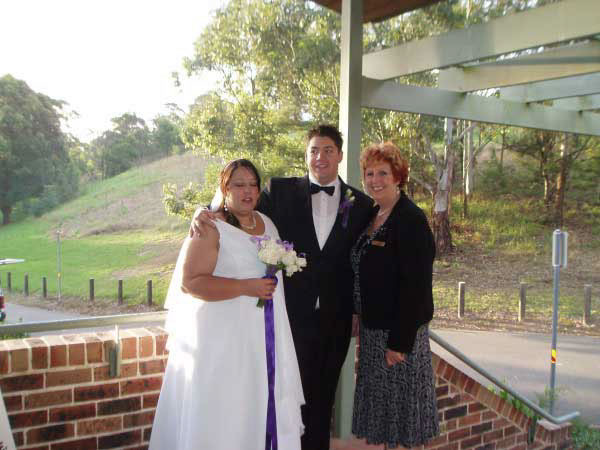 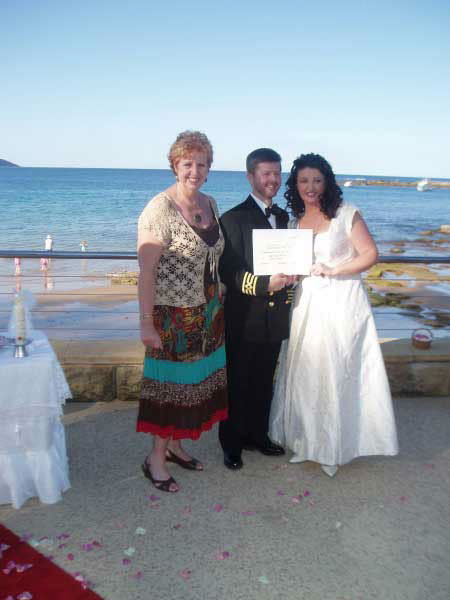 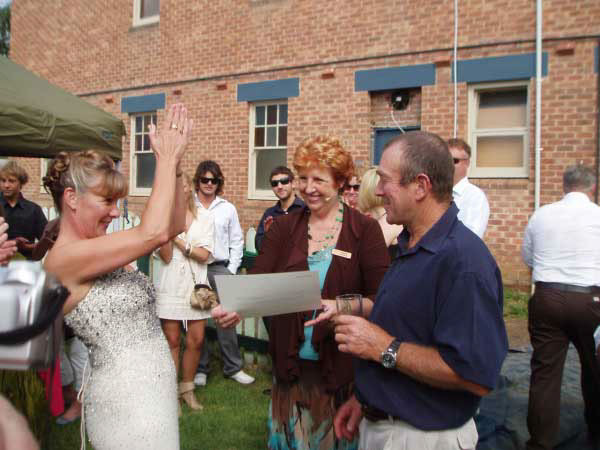 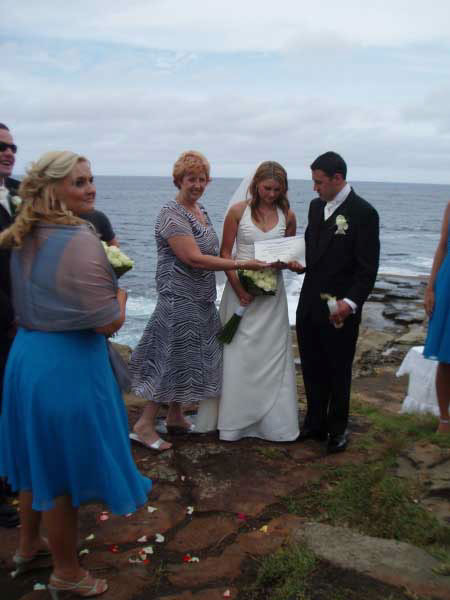 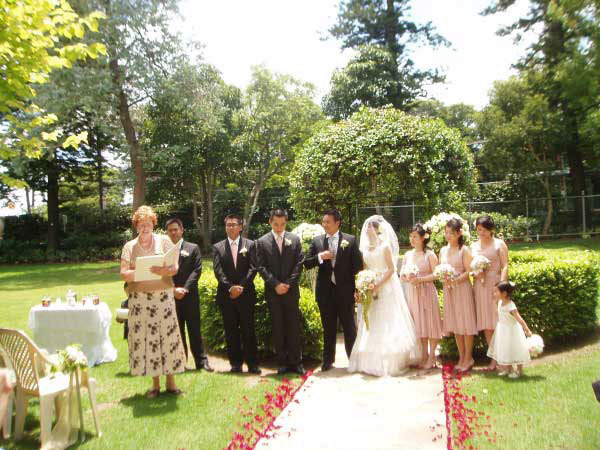 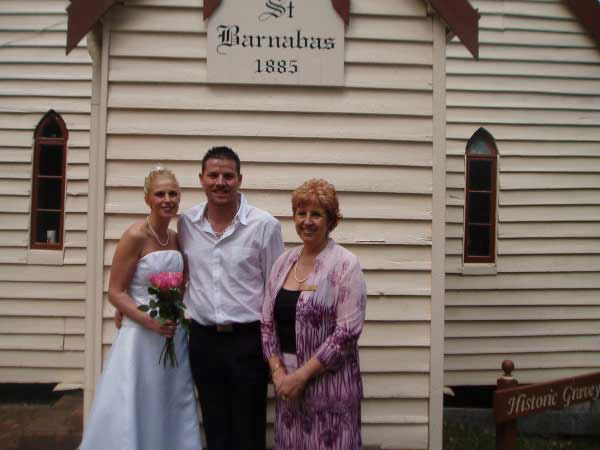 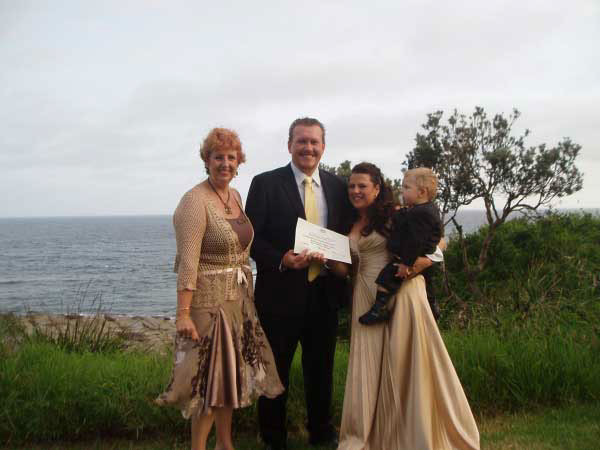 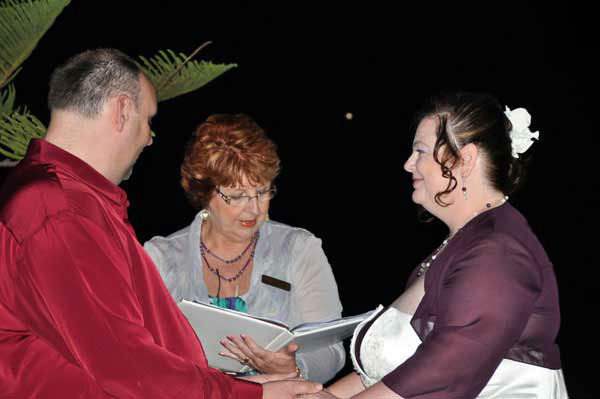 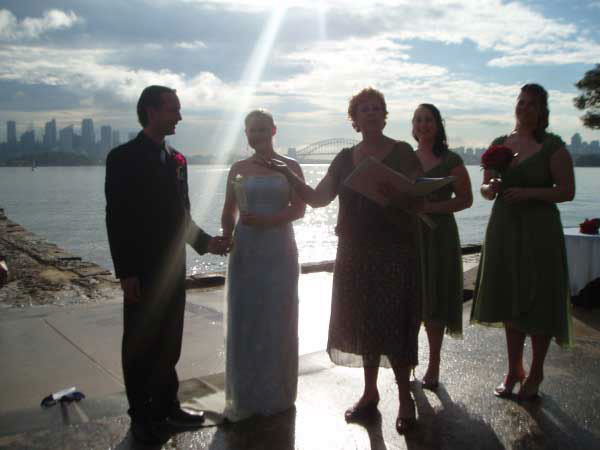 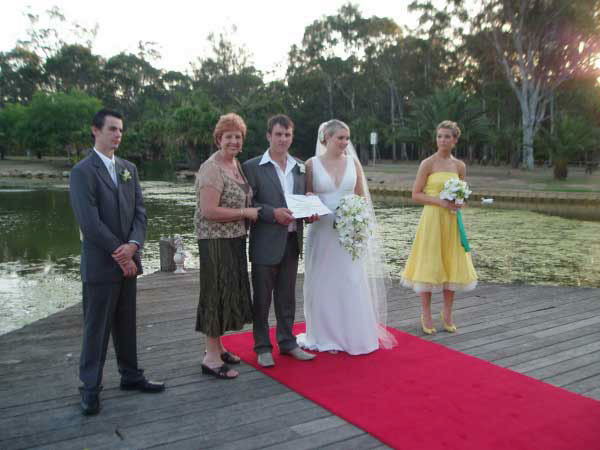 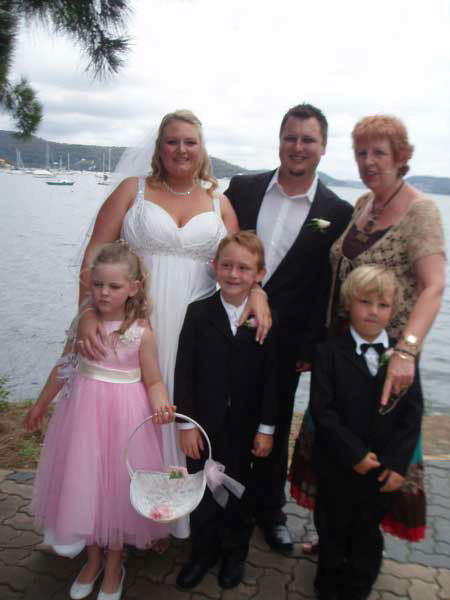 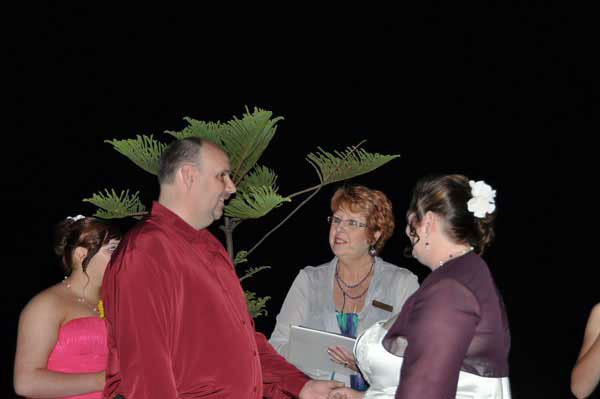 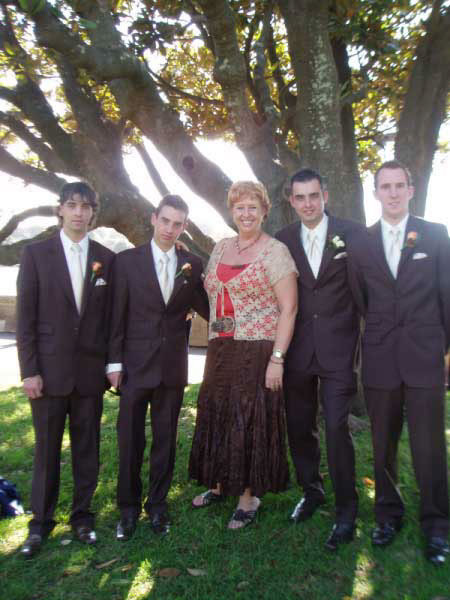 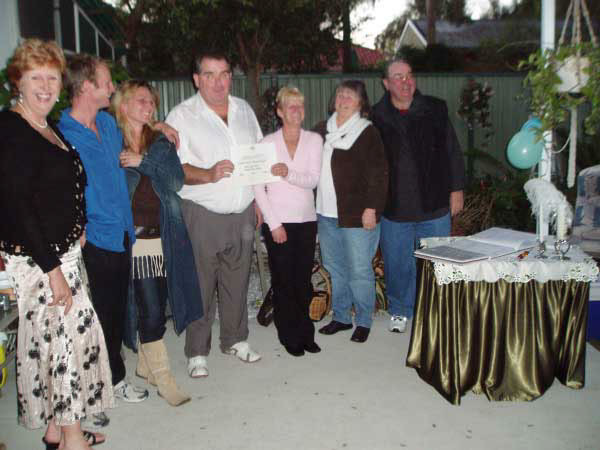 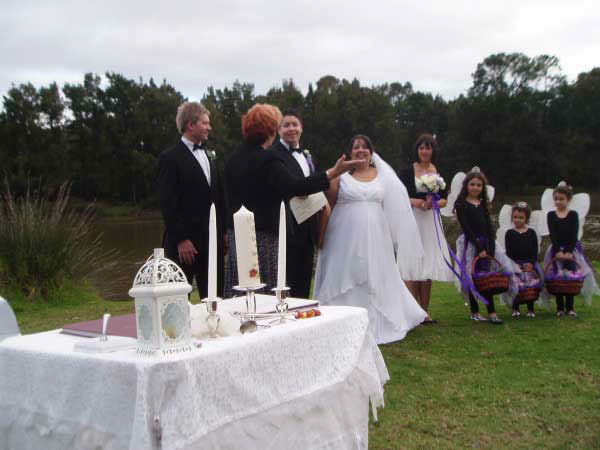 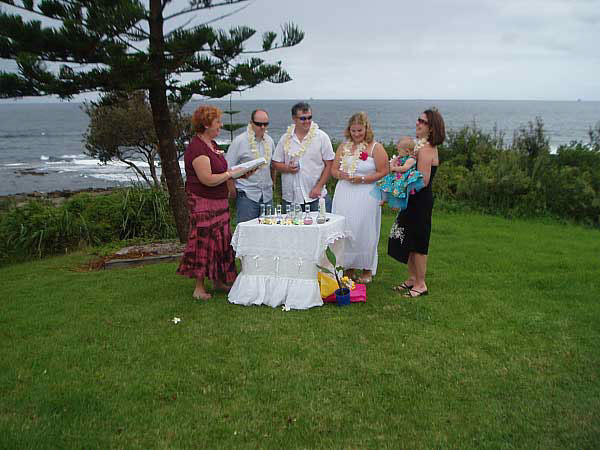 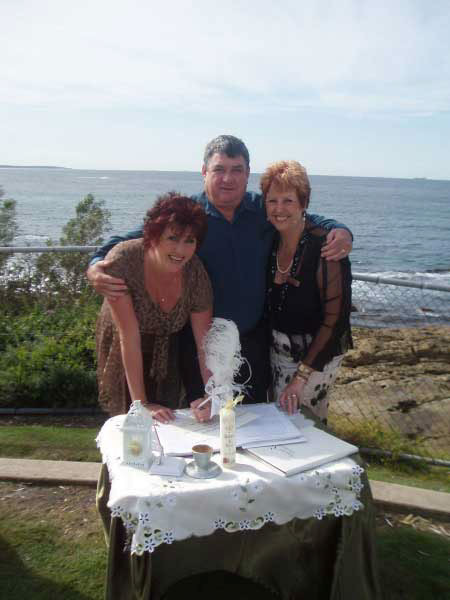 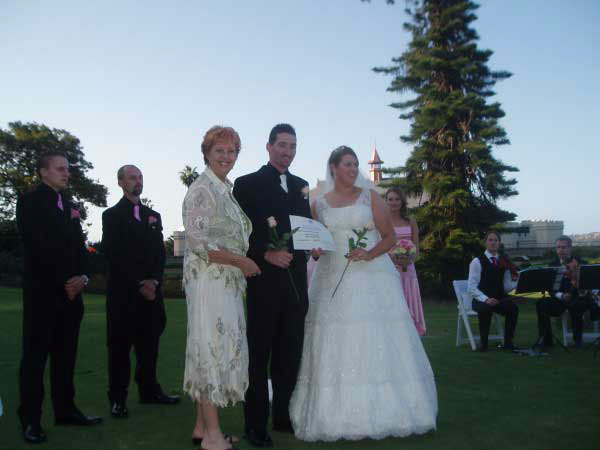 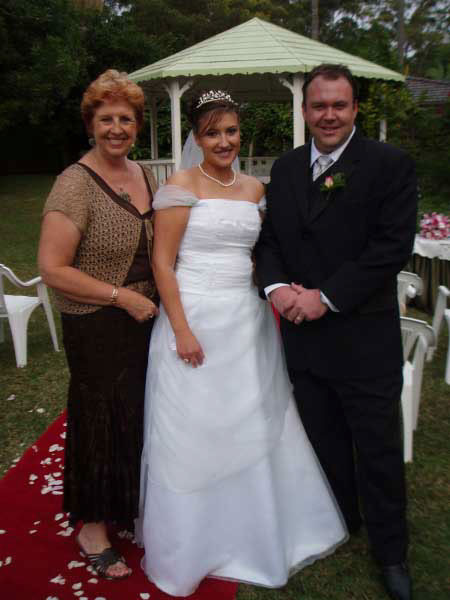 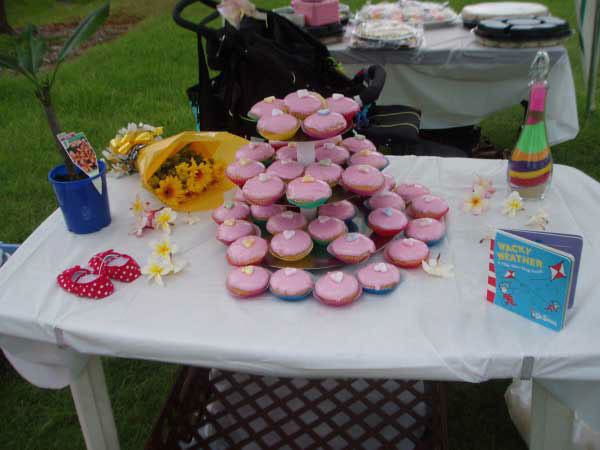 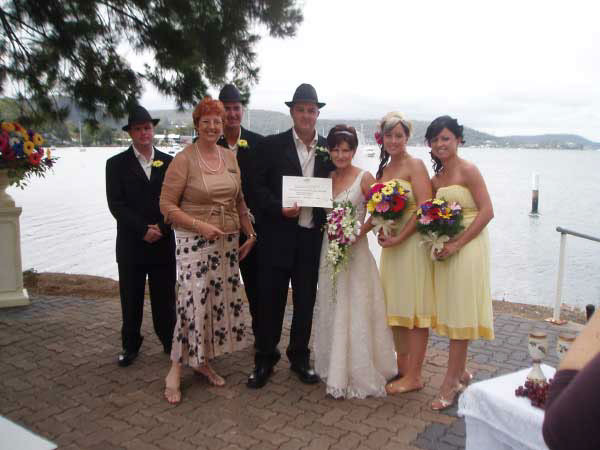 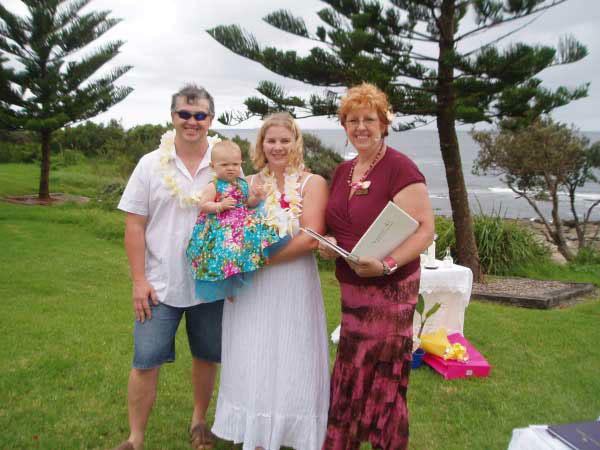 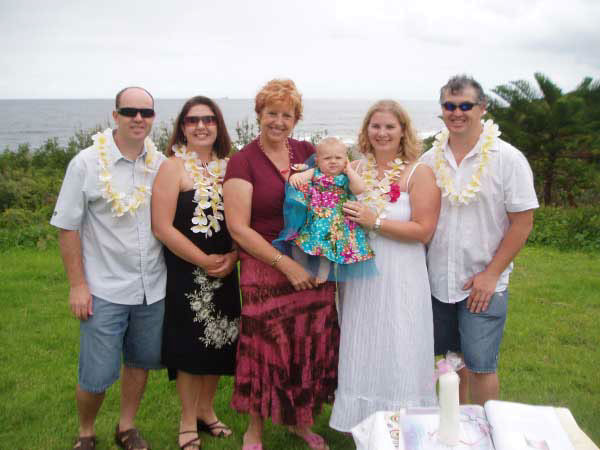 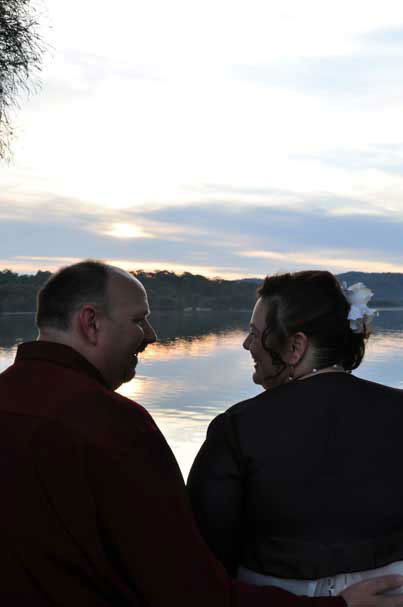 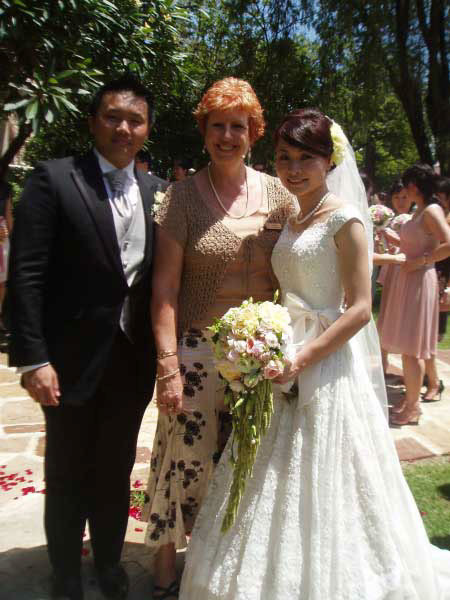 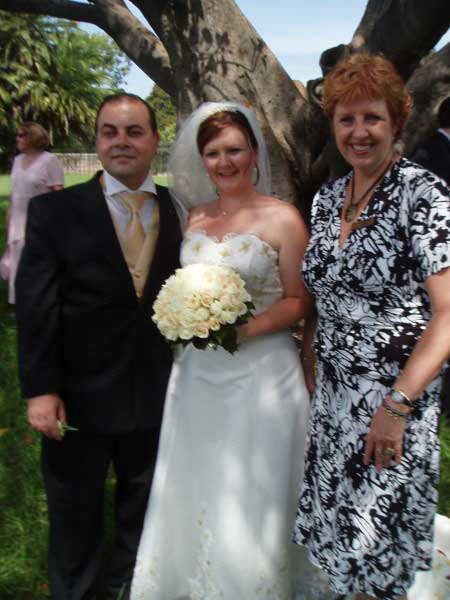 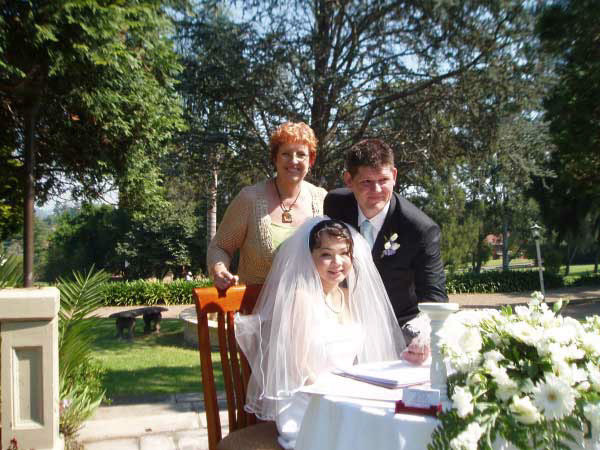 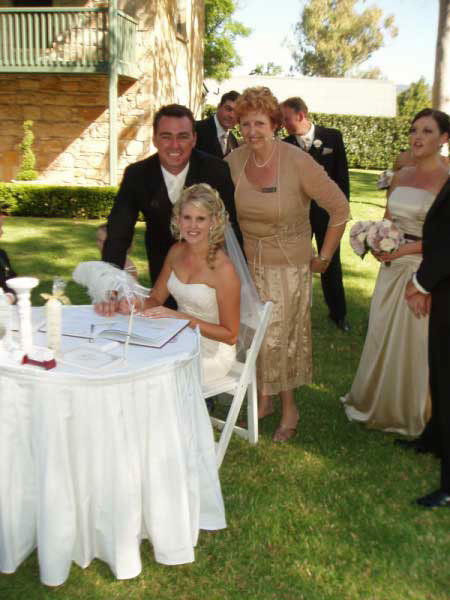 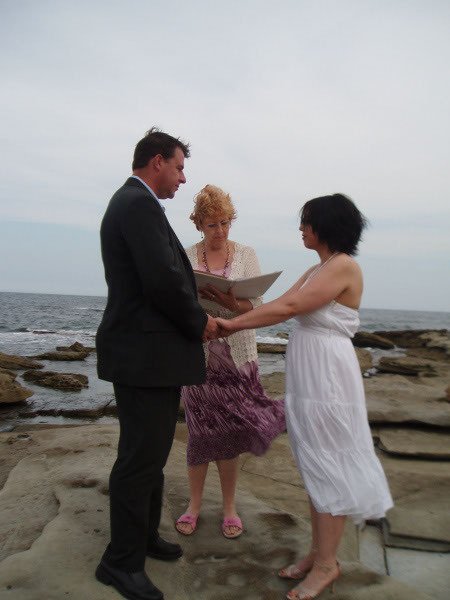 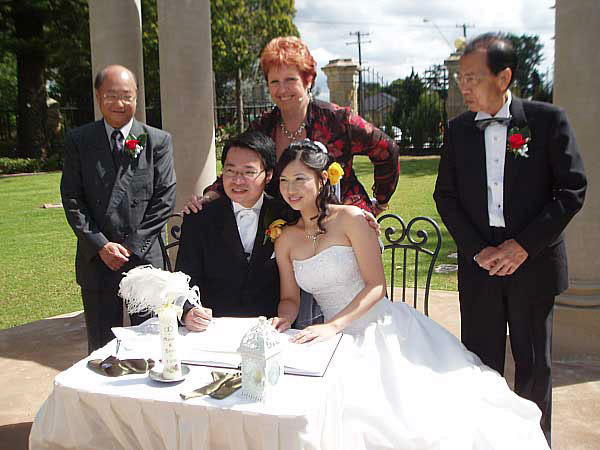 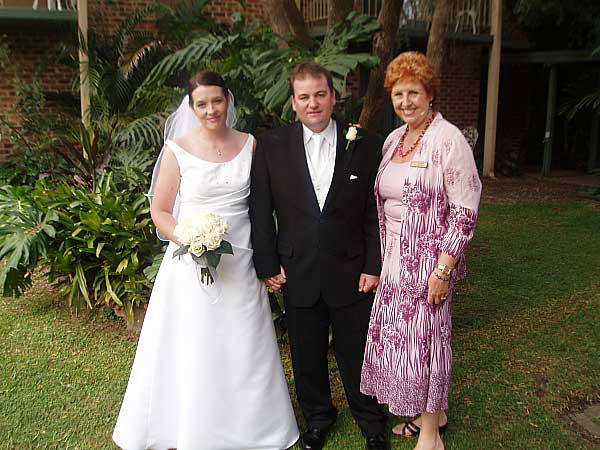 Page 2 « Photo Gallery | Coastal Celebrations – Civil Celebrant Newcastle, Celebrant Central Coast, Celebrant Hunter Valley, Celebrant Sydney, Celebrant Northern Beaches. 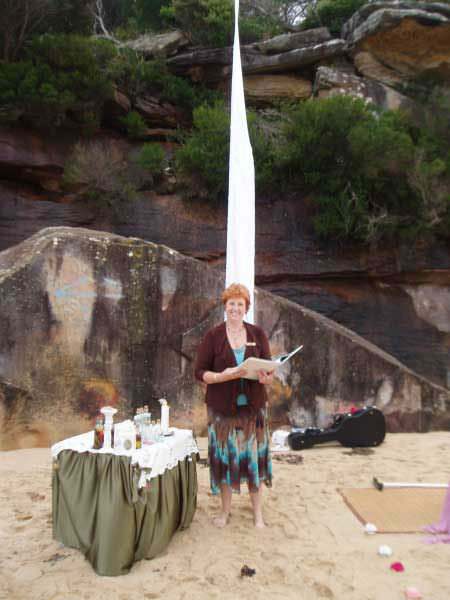 Glenda was so warm and kind & listened to what we wanted to do. 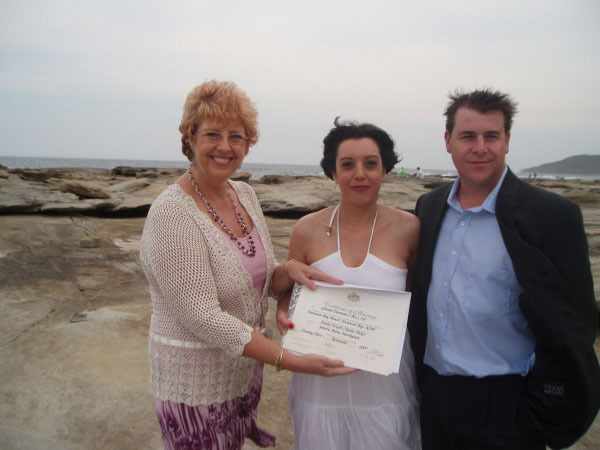 I feel we knew Glenda on a personal level & that was great. 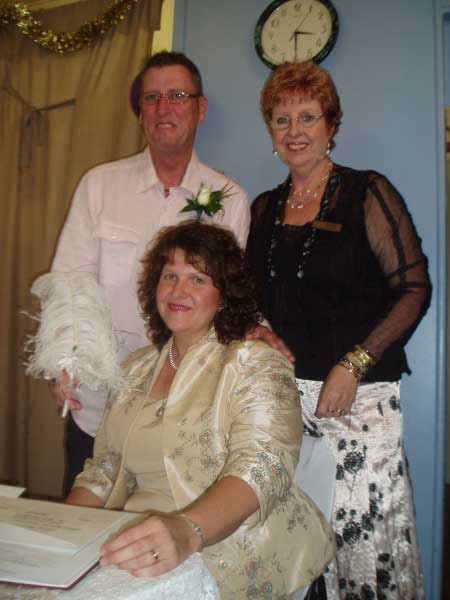 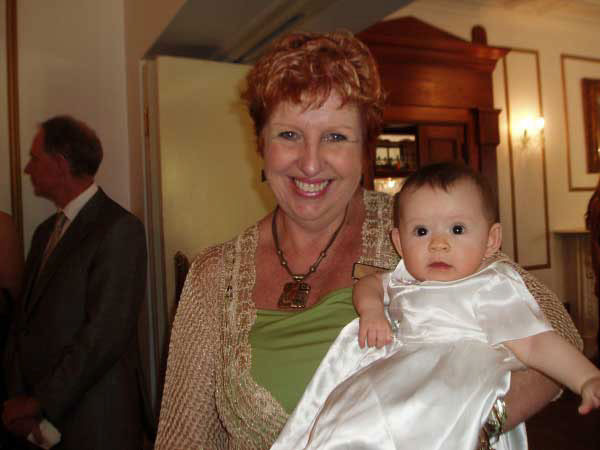 To us Glenda wasn’t a Celebrant, we felt like we had known her for years. 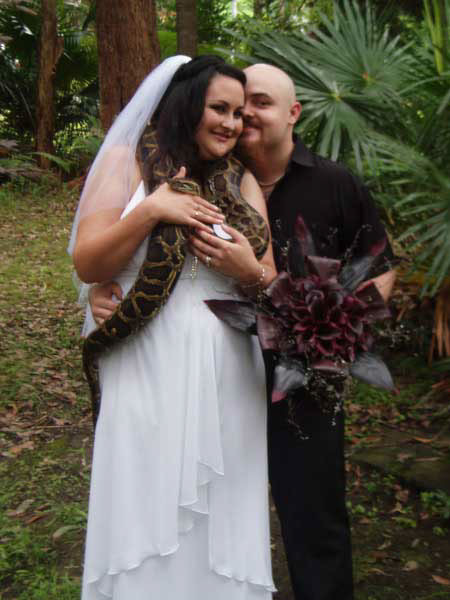 I will definitely recommend her to any friends or family.